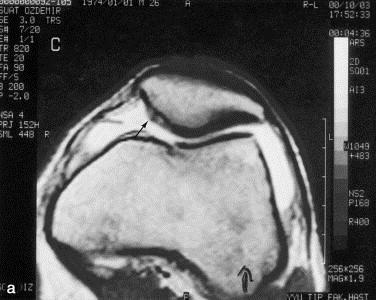 patella maltracking can create narrow contact pressure points and further attenuate pain. 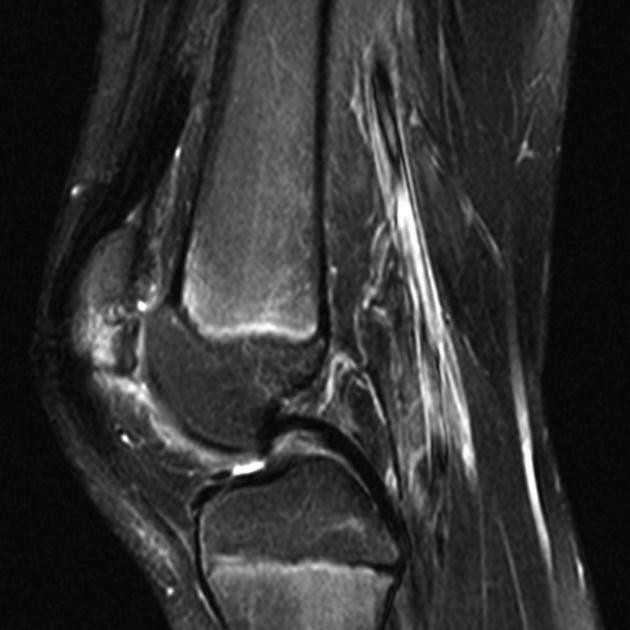 HPI - 38 yr old very active with anterior knee pain for many years. 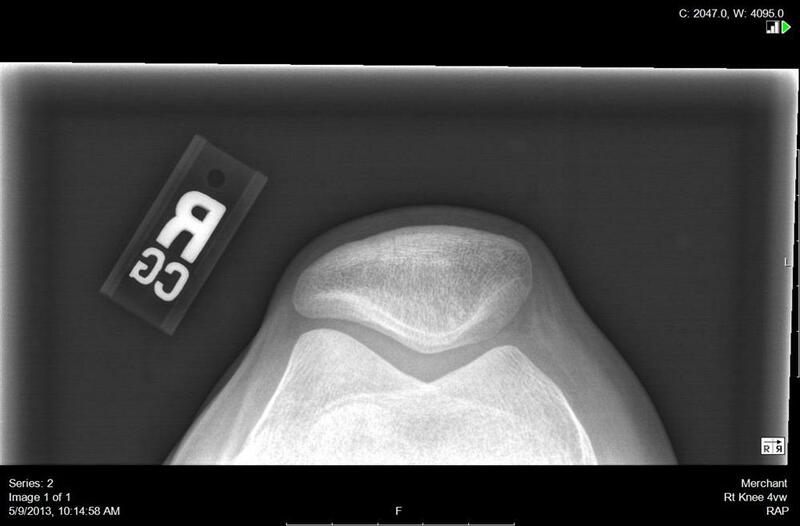 Was told it was nothing by many orthopods. 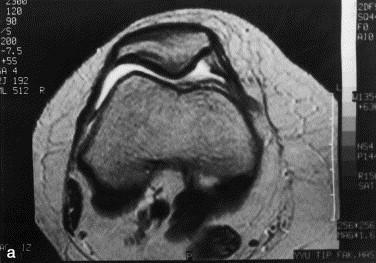 Clear valgus alignment Imaging shows patella alta with increased TTTG distance. 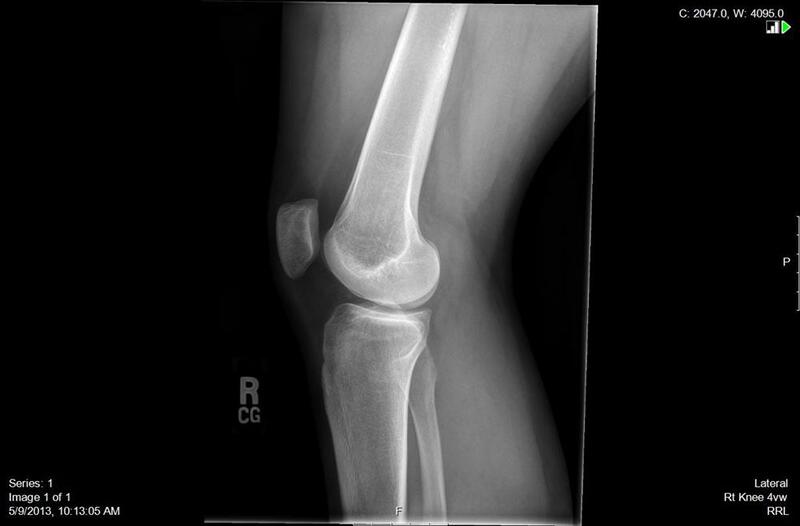 Lateral patella facet and lateral trochlea chondral damage. 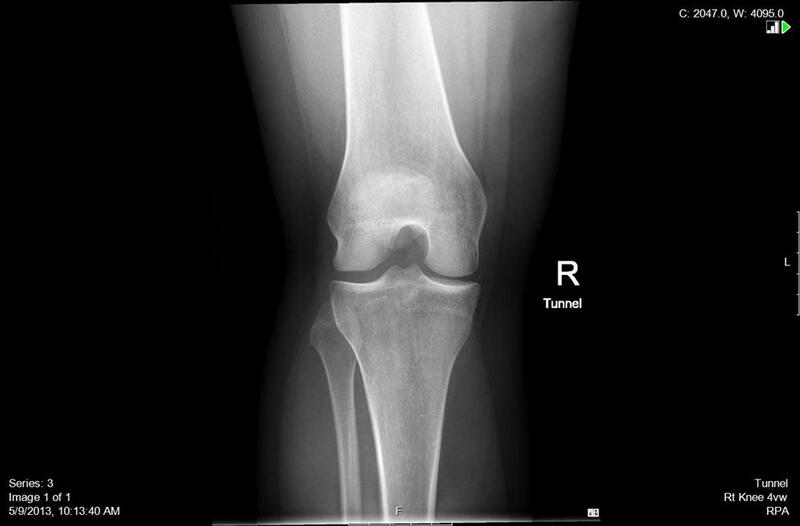 Decided to proceed with arthroscopy after initial trial of non op treatment. 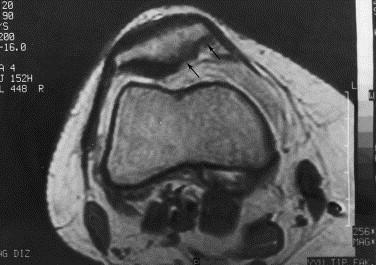 What should be the next step of treatment?